Seaford Town Council has recently received the outline planning application for 238 houses at the former Newlands school. 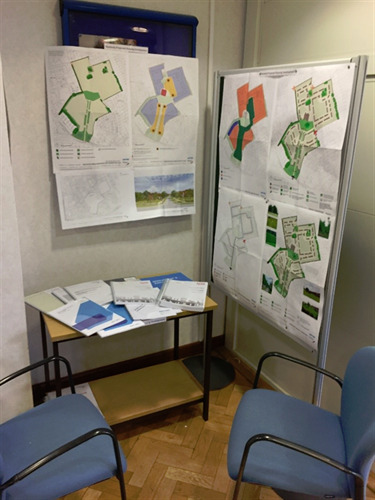 The detailed papers and plans are on display at the Tourist Information Centre reception at 37 Church Street Seaford. They can be viewed from 9.30am to 4.30pm Monday to Friday. Seaford Town Council will be holding its Planning Committee meeting on the 3rd November 2016 at 7pm in the Baptist Church auditorium to allow more members of the public to attend as was the case with the recent planning application for the proposed Chyngton Way development where over 135 people attended. Members of the public are allowed to speak during public participation at the meeting or may submit written representations to both Seaford Town Council and Lewes District Council. Seaford Town Council will submit its considered opinion to Lewes District Council after this meeting, Lewes District Council will make the final decision at a date in the near future.